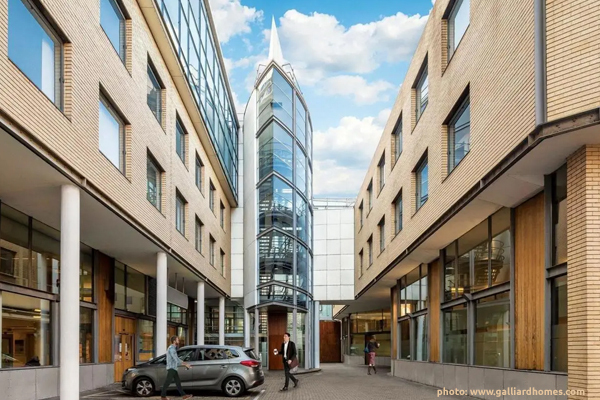 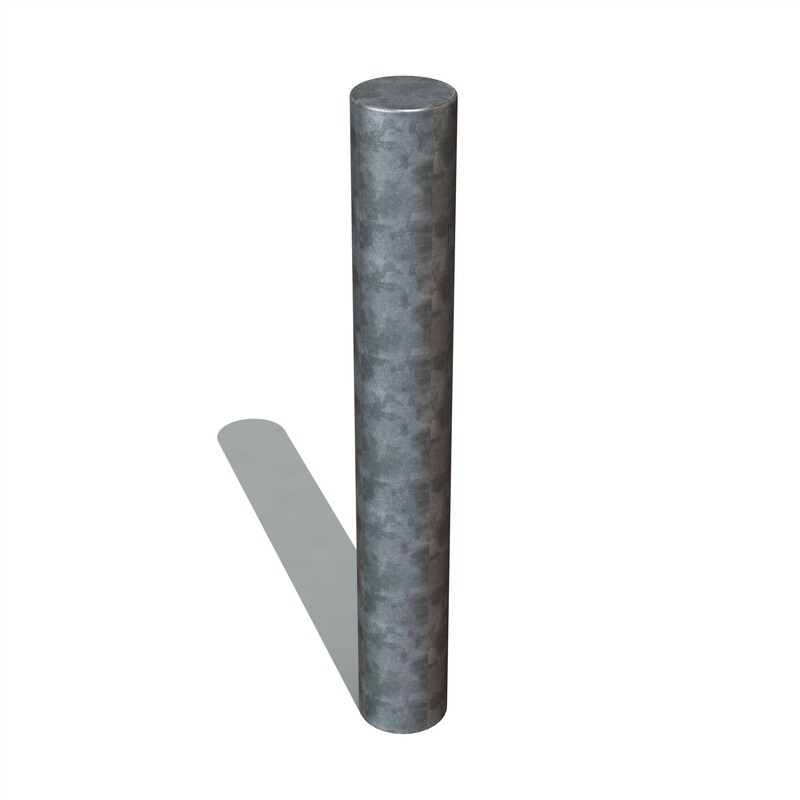 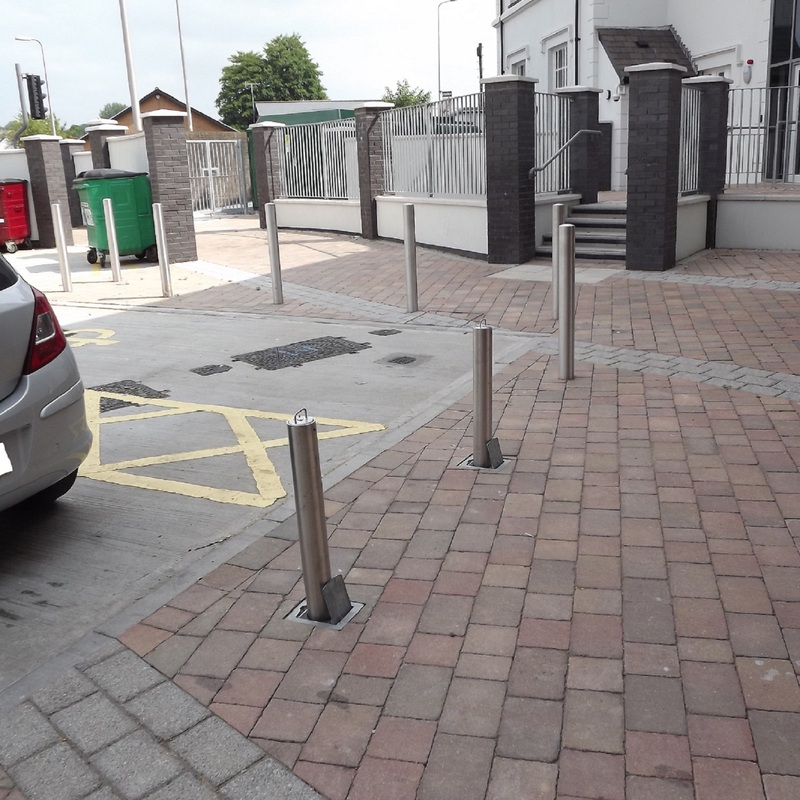 Street Furniture Direct's range of Steel Telescopic Bollards are a great way of securing an entrance or protecting against Ram Raids in a cost effective package. 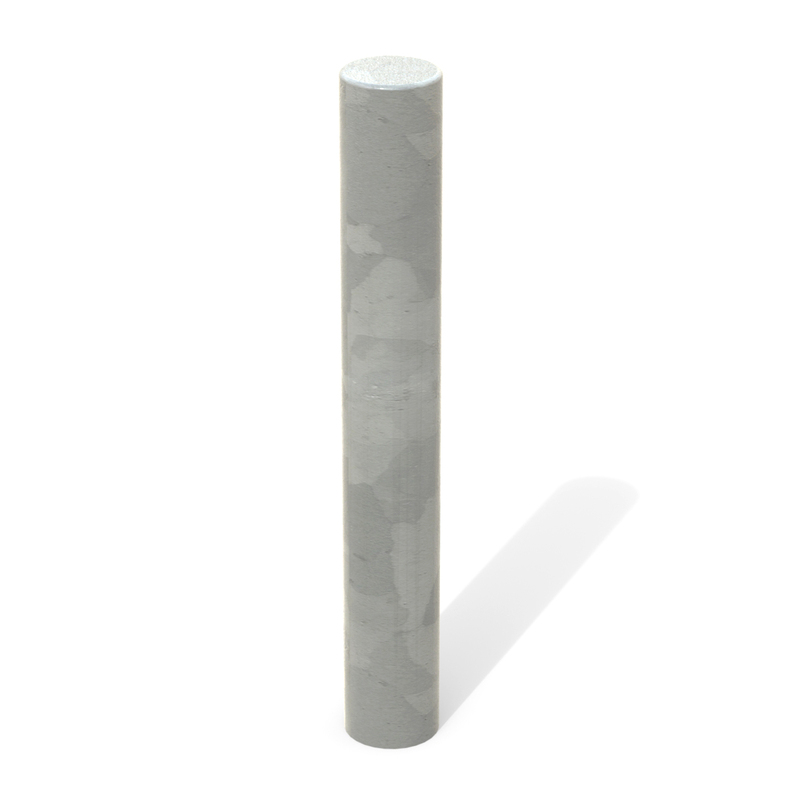 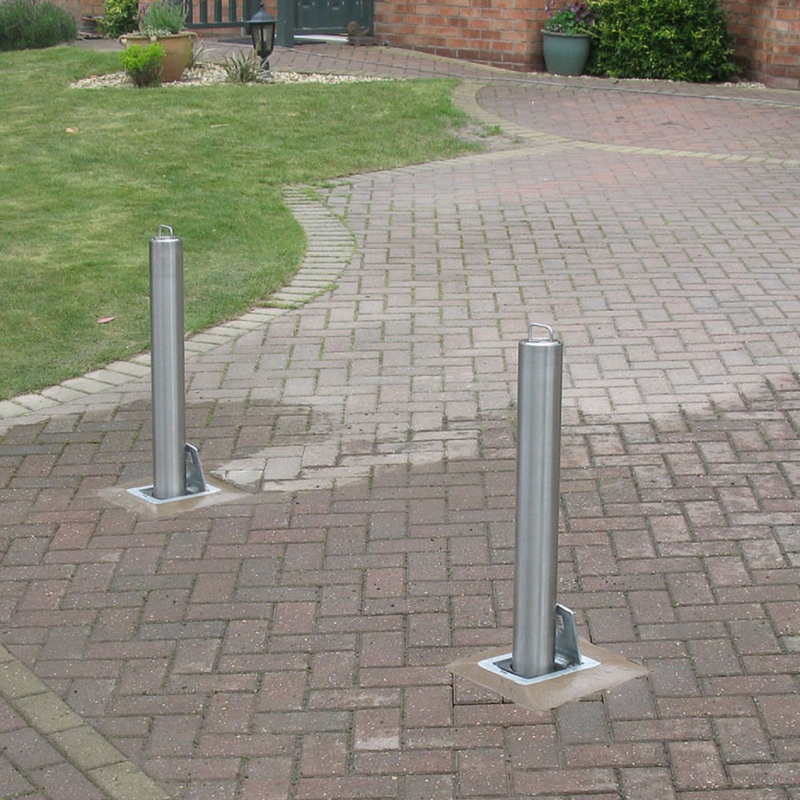 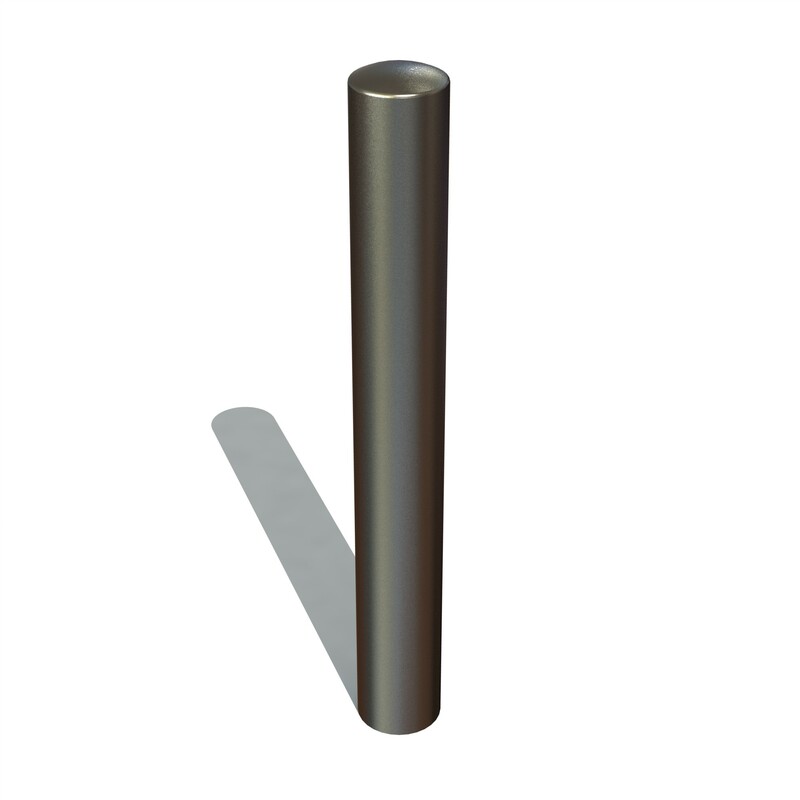 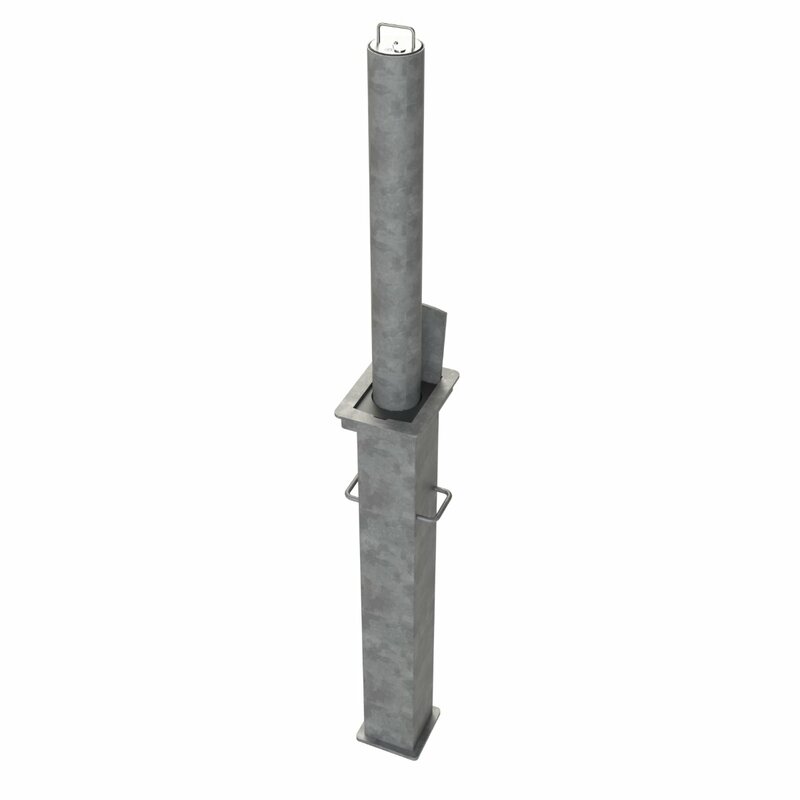 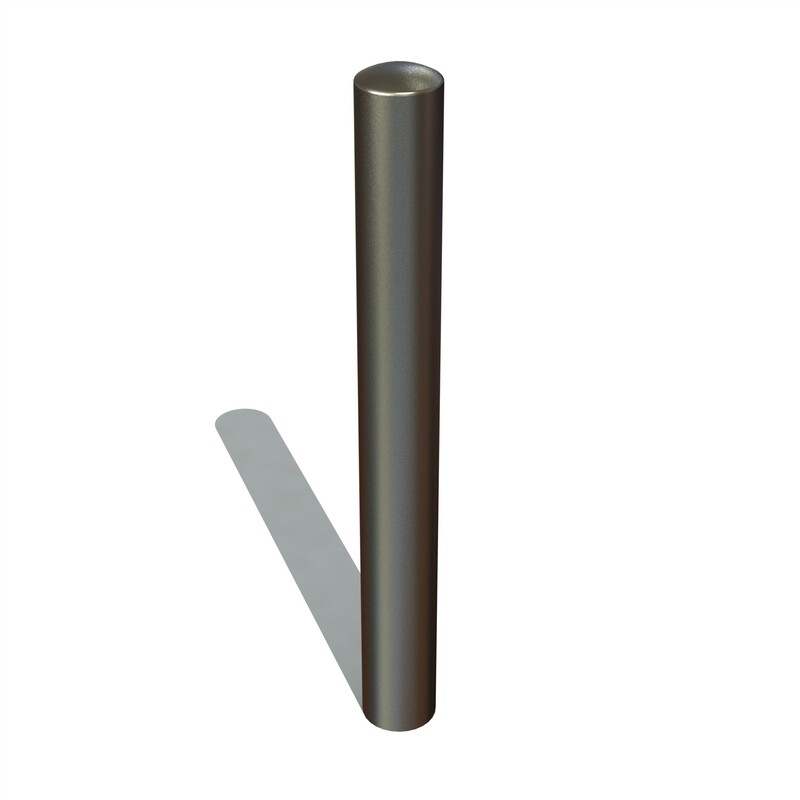 These Steel Telescopic Bollards offer a visual deterrent when needed as well as easy access to the key holder. 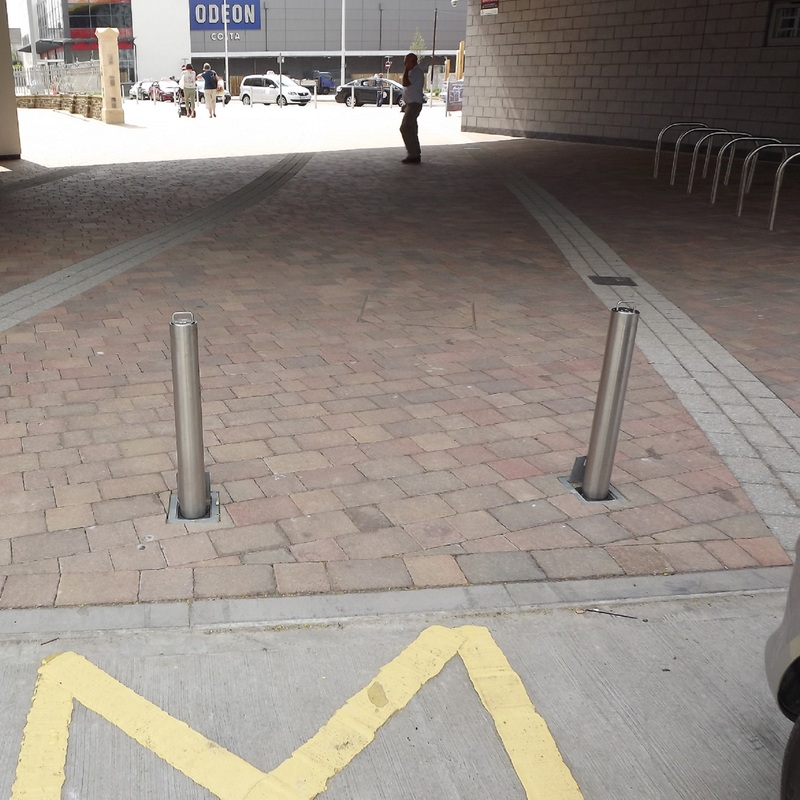 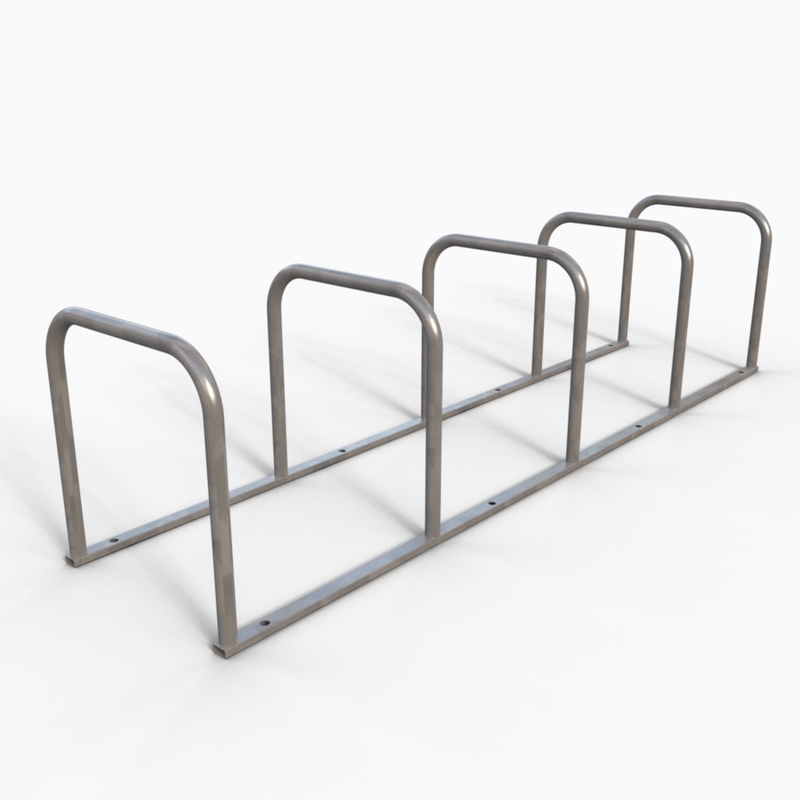 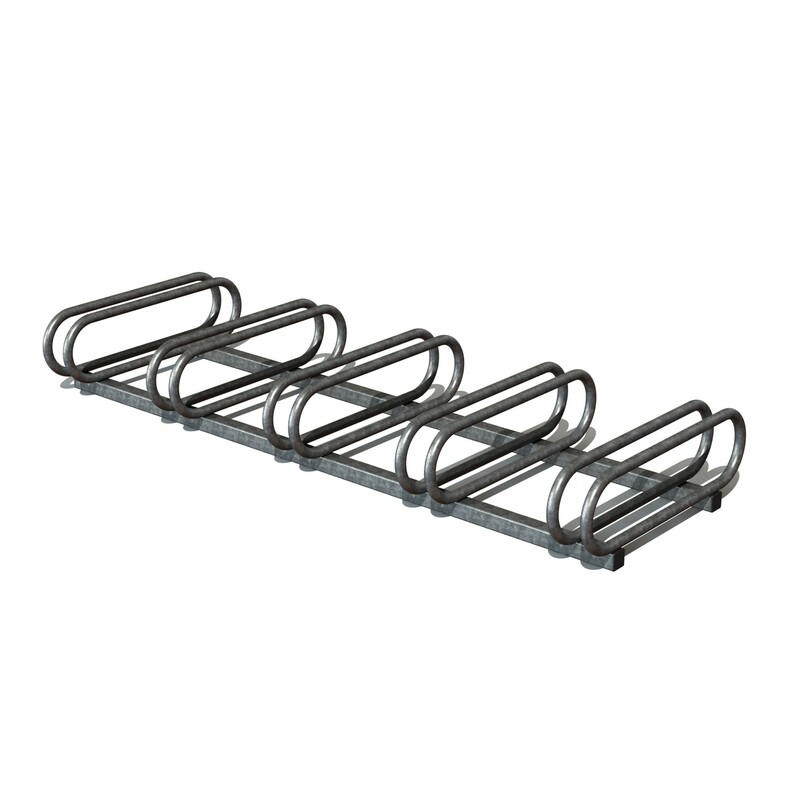 Street Furniture Direct can offer a price which few companies can match.